For those of you who have "Liked" us so far, a big thank you! With past classic website hits such as "Pro Wrestling Opinion," Nicholas Jason Lopez is back and better than ever with his newest business venture. Join us as we groove to the beats, shake to the rhythm and break down the lyrics of newly released music. 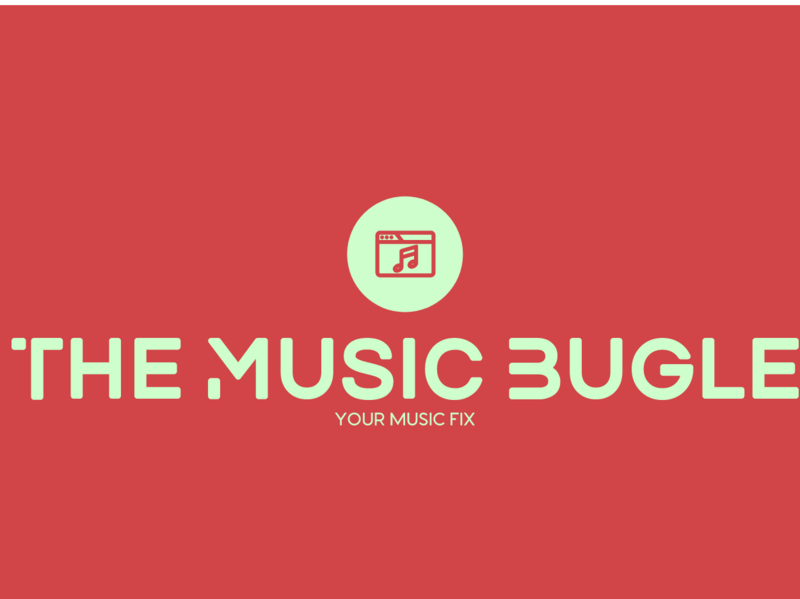 The Music Bugle thrives on doing the tedious work - album reviews, Song Of The Day posts, music news and more! Your new outlet is us. Welcome home! FeaturedNicholas Jason LopezLeave a Comment on Good In The Dark – Grit. Glam. Disco. Punk. Good In The Dark – Grit. Glam. Disco. Punk.